This week, as the Supreme Court begins hearing NIFLA v. Becerra, we need to remember what is at stake. This is a case that could redefine public accountability for organizations that provide false information or mislead women about their reproductive health options under the guise of religious freedom. For years, fake women’s health centers have exploited women by masquerading as real health clinics, often locating next to real clinics, adopting nearly identical names, and even clothing their non-medical staff in scrubs – all to give the impression of being accredited health providers. The plaintiff in the case now before the Supreme Court, the National Institute of Family and Life Advocates (NIFLA), joins these fake women’s health centers in trying to overturn the Reproductive FACT Act – a commonsense California law which requires these storefront operations to explain that they are not a licensed medical facility and provide information on how to find one. This law was enacted to curb the harm caused by fake health centers and reduce the delays in getting real care that women experience when they are duped by these blame-and-shame tactics. Women need accurate information about their options when it comes to pregnancy and family planning – not politically-motivated shame, coercion, or misinformation. We need to expose the truth about these fake centers before their lies endanger the health and safety of any more pregnant women – especially low-income pregnant women, women of color, and immigrants. Many of these centers are also deliberately located in low-income neighborhoods, neighborhoods of color, urban centers, and counties with higher than average rates of segregation. These operations advertise heavily, frequently targeting young women and communities of color – including Asian American and Pacific Islander (AAPI) women. Due to lack of information and culturally or linguistically competent resources, AAPI women are already a medically underserved community – and fake health centers create additional barriers to the care we need. It’s shameful. Every day, AAPI women make reproductive decisions while being subject to discrimination and racialized stereotypes about their countries of heritage. 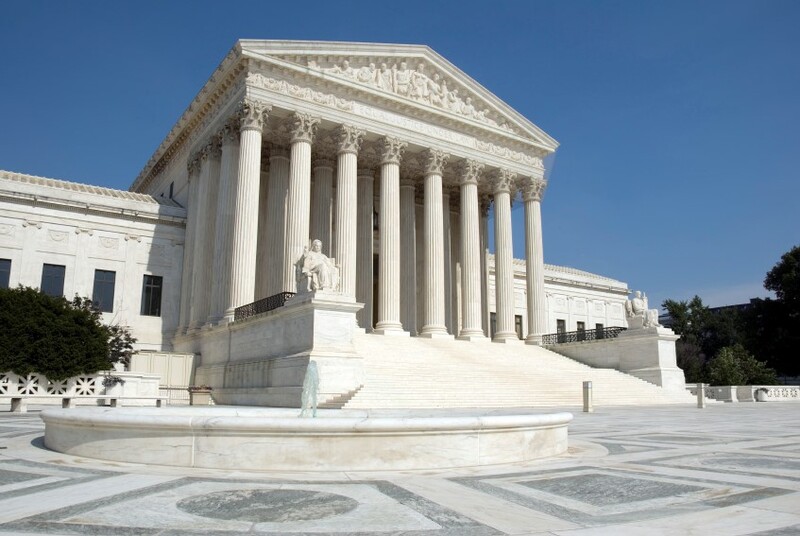 For example, Prenatal Nondiscrimination Act (PRENDA) laws were introduced to push abortion care out of reach and perpetuate harmful stereotypes about AAPI women. And just in the last few years, we have seen two examples of serious prosecutorial overreach in the cases of Purvi Patel and Bei Bei Shuai, AAPI women whose pregnancies were criminalized and were subject to punishment for their reproductive decisions and health outcomes. When AAPI women and women in general are confronted with false choices – or, even worse, not given agency over the conditions under which we become parents – the outcome can be devastating. Allowing fake health centers to spread their misinformation in our communities does real harm to low-income communities and women of color by reducing a woman’s chance at having honest conversations about her reproductive decisions. Let’s be clear: this case is about a deliberate effort by opponents of abortion to mislead and silence the conversation around reproductive decisions exactly when women need real information and quality care. Fake health centers create a smokescreen that deflects from the real issue – that all women, regardless of their race, ethnicity, sexuality, or socioeconomic class, deserve to be fully informed and empowered to make their own decisions about their reproductive health. For me, this landmark case is another reminder that women, especially low income and women of color, must deal with threats from coercive laws and fight for agency over our bodies. Whether it is not being able to make our own reproductive decisions, dealing with horrible and unsafe working conditions, or having to worry about our documentation status, women of color in this country are constantly faced with false choices. Many of us do not get to have a say in what happens to our bodies, our families, and our communities. 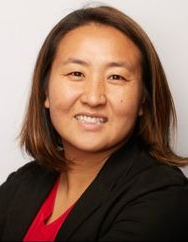 Sung Yeon Choimorrow is the Executive Director of the National Asian Pacific American Women’s Forum (NAPAWF).